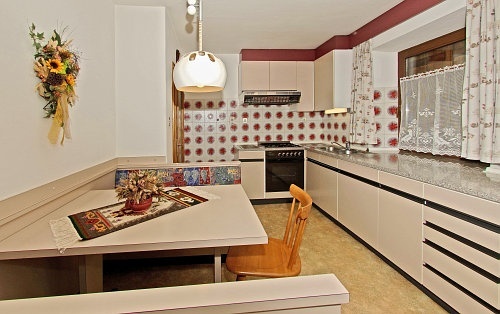 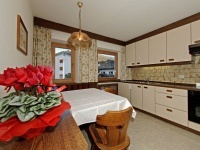 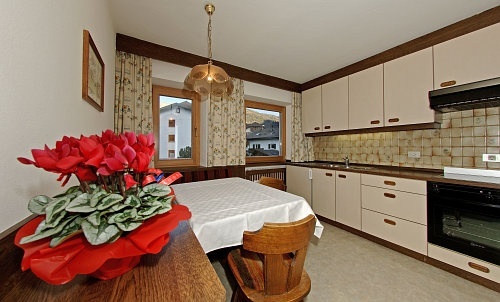 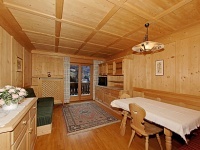 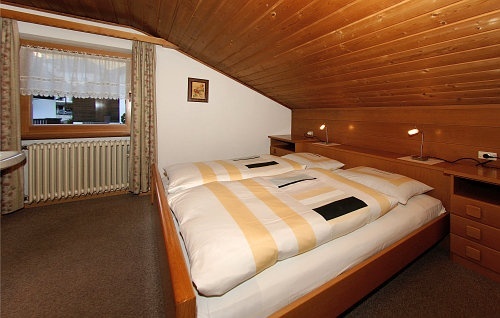 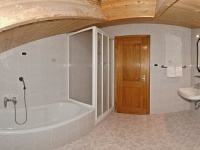 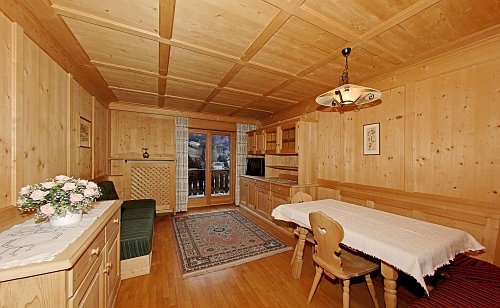 Very close to our house there is a small food and bakershop (100 m), close to it there is the skibusstop that brings you close to the liftsstations and in the centre of the village, on the way to the centre there is a Restaurant � Pizzeria (200m). 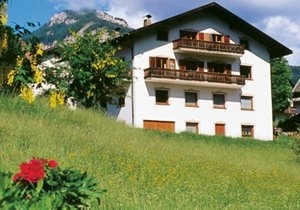 In about 5 minutes you are to the lifts and slopes of Seceda that bring you to St. Christina, Selva-Wolkenstein into Sella Ronda. 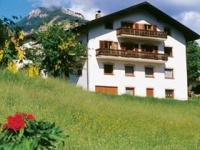 On the other side of the valley is the wonderful Seiser-Alm (Alpe di Siusi) with nice and easy slopes, where you can also make cross country and make nice walkings and enjoy our lovely landscape. 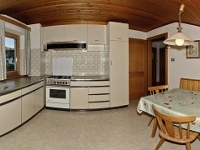 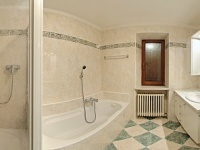 Our Apartments are in a very quiet location 5 minutes (by foot) from the center of the town.